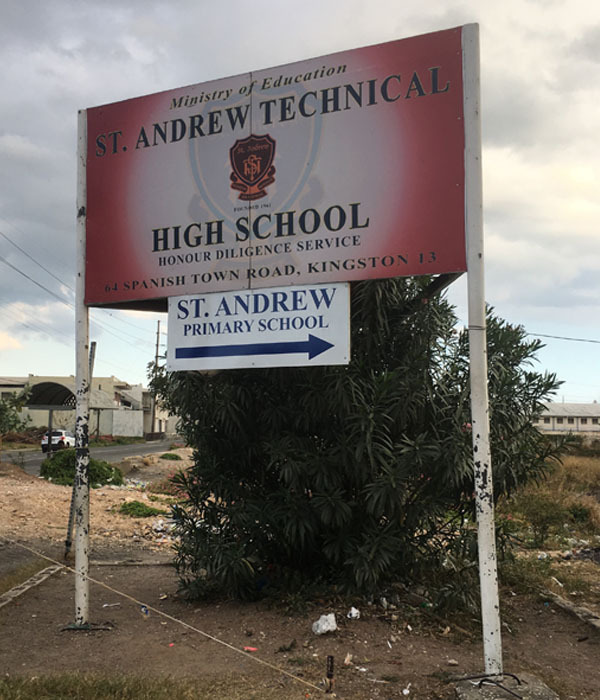 KINGSTON, JAMAICA: On April 1st, STATHS ISSA School Girl team takes on neighboring Denham Town High School and lost 3 nil. 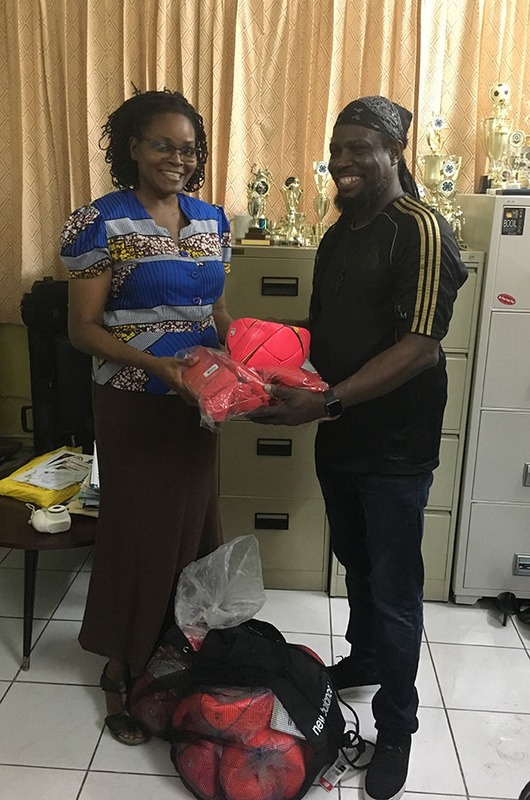 CaribPress publisher, Lyndon Johnson handing soccer balls and socks to the interim principal Yvonne Mamher-Tafari of St. Andrew Technical High School, (STATHS) to be use by the high school soccer team. The soccer balls and socks were donated by Los Angeles business owner Christian Ojogho of Soccer Shop USA. Mr Ojogho said he enjoys giving back to the youths to encourage the sport and looking forward working with the soccer teams in Jamaica. 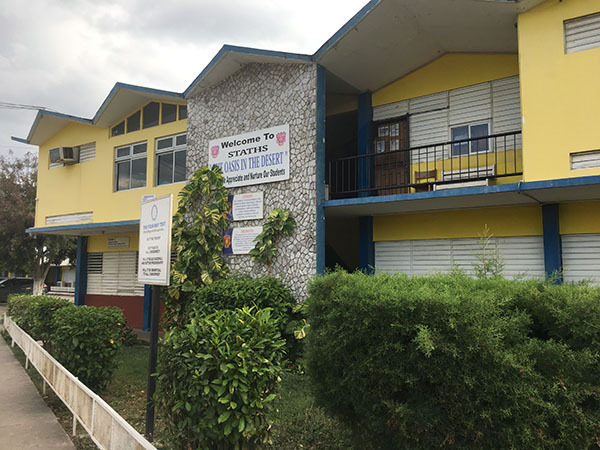 The Manning Cup high school football competition was started in 1909. This year marked 110 years since this competition has been on the island. 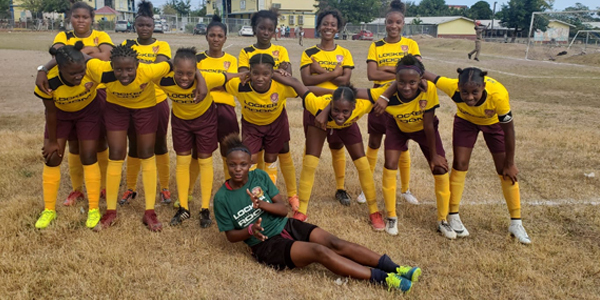 The Jamaican national women football team popularly known as the Reggae Girlz will make their debut appearance at the 2019 FIFA World Cup football competition. In 2018 CONCACAF Women’s Championship, Reggae Girlz outscored Panama on penalty line to secured their spot at the 2019 FIFA Women’s World Cup. The eighth edition of the 2019 FIFA Women’s World Cup football tournament kicks off on June 7th and goes on until July 7th in France. It includes 24 national teams representing their respectful countries, and matches are scheduled to be played in 9 cities across the host country. France won the right to host the World Cup competition in 2015. It’s the first time the country will host this international tournament and the third time an European nation will.